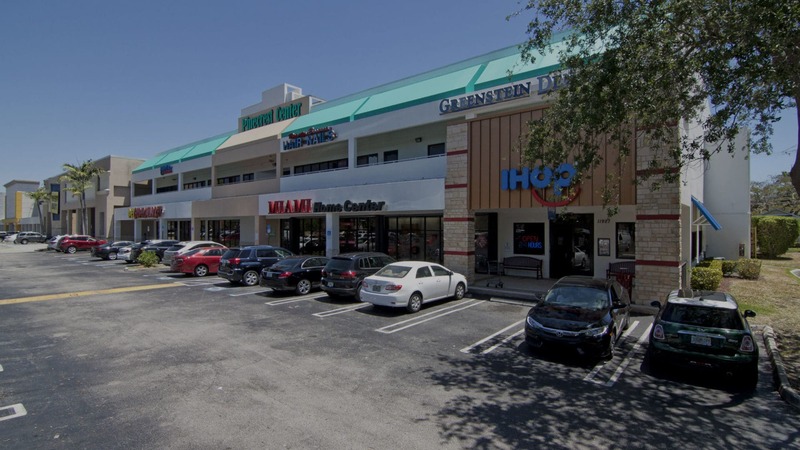 Pinecrest Center is a 34,306 SF mixed-use (retail and office) property with an irreplaceable location along Miami-Dade’s busiest retail corridor. Pinecrest Center’s affluent and densely populated trade area includes some of Miami-Dade’s most prestigious suburban communities such as Pinecrest, Coral Gables, and South Miami. Excellent visibility, parking, and access to 75,000 cars that pass in front of it daily. Recently remodeled executive offices ranging from 240 to 600 SF with a shared conference room, available on second floor. Pinecrest Center boasts demographics of 98,614 persons living within a 3-mile radius with an average household income in excess of $120,000.